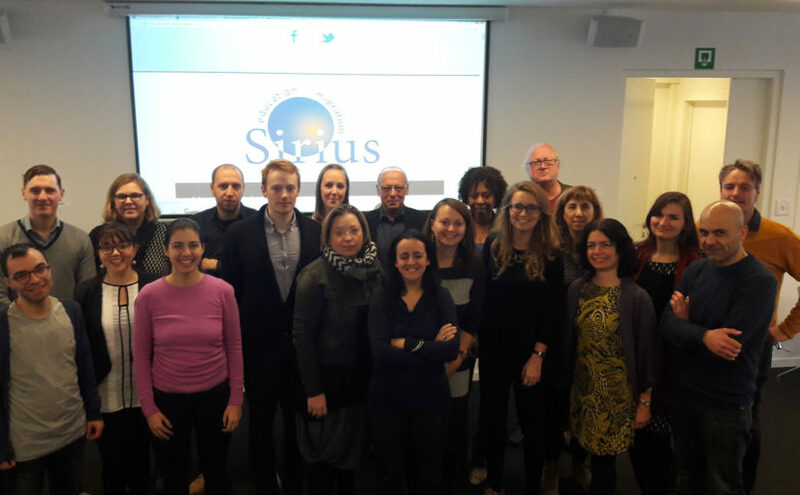 The meeting was an historical event for the network, it being the first General Assembly of SIRIUS as a legal entity. It was firstly a key occasion to consolidate the membership: since its establishment as “international association” several organisations approached the network and expressed their interest in joining the platform. The General Approval approved the applications, extending the network to 31 members in 18 EU countries. The meeting was also an opportunity to define the long-term action plan of the organisation and reinforce the democratic proceedings of its internal functioning. The “Rules of Procedure” has been approved by the Assembly as key tool to govern the network’s democratic life.